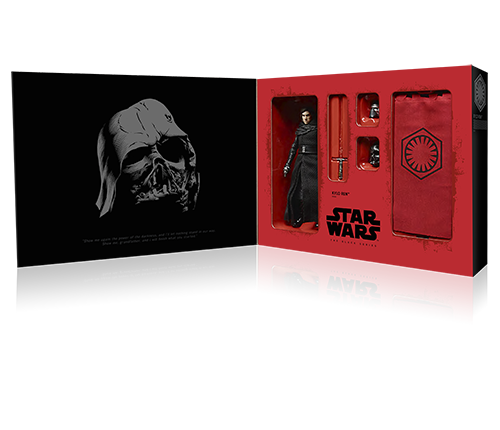 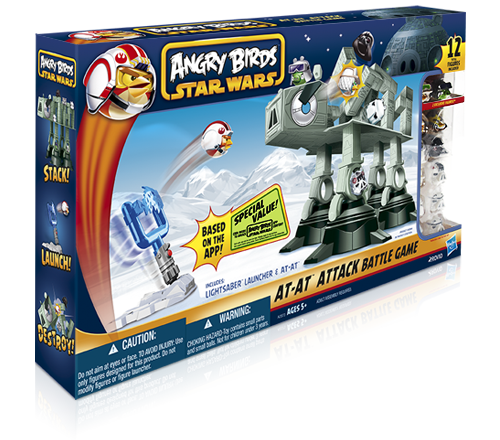 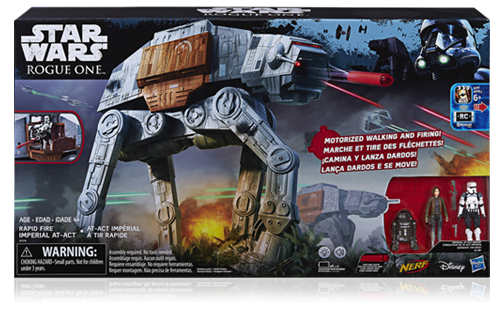 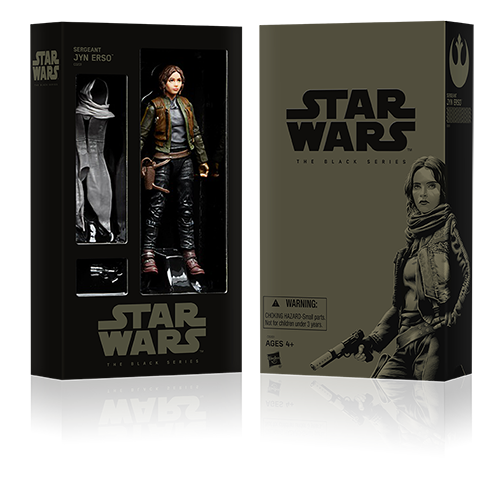 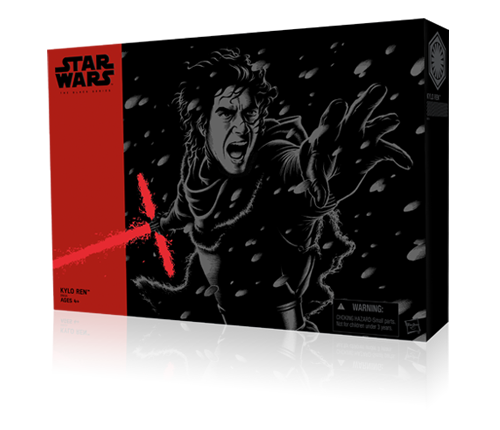 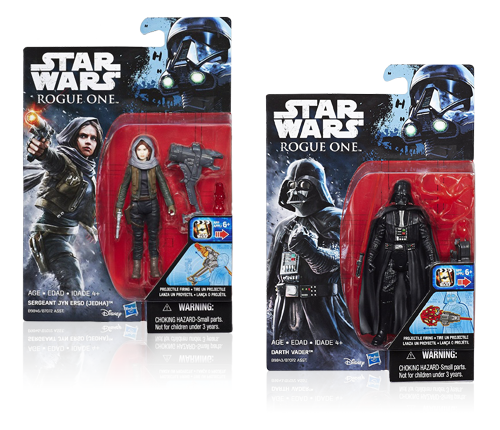 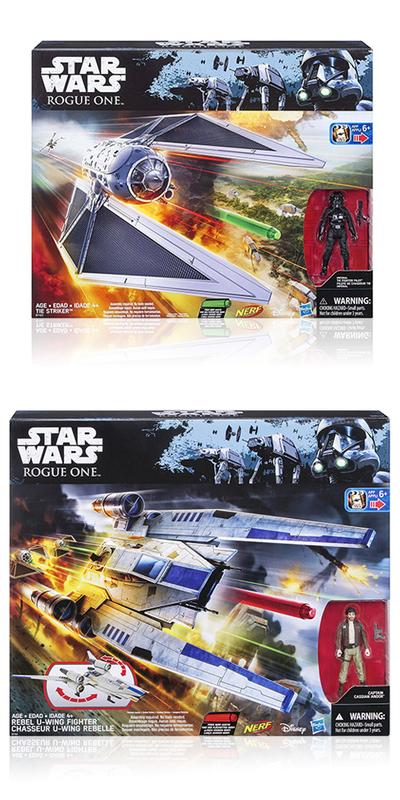 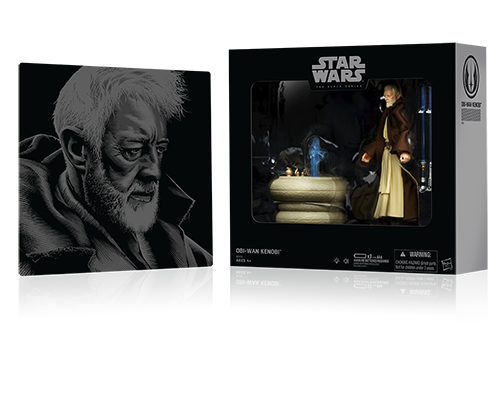 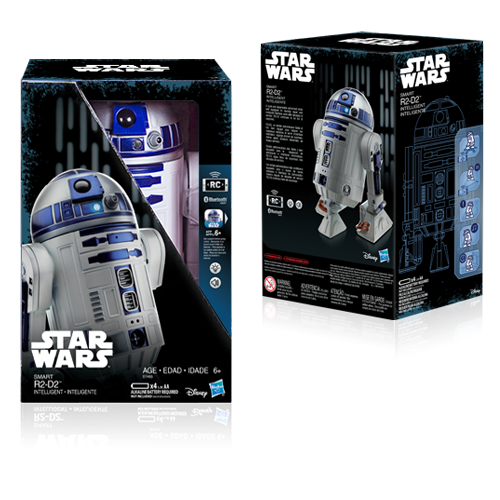 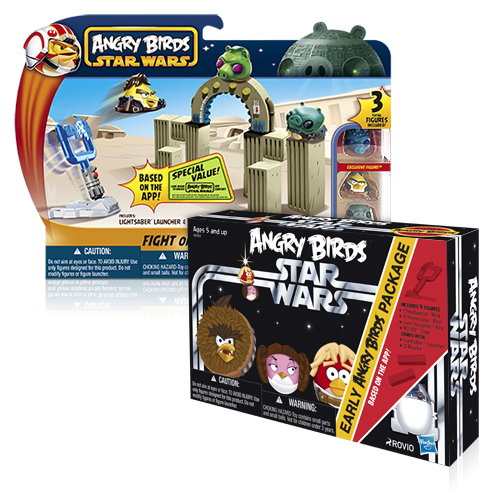 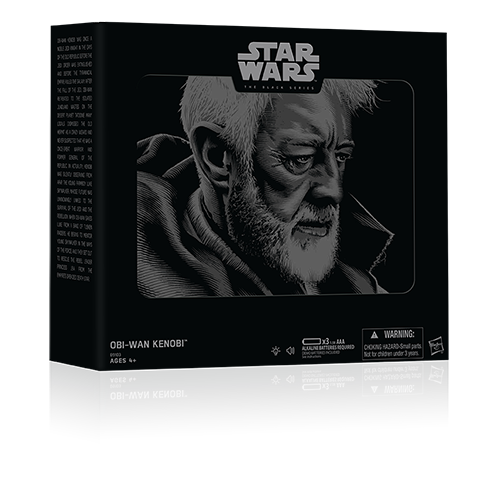 A selection of toy packaging design work for a galaxy far, far way. 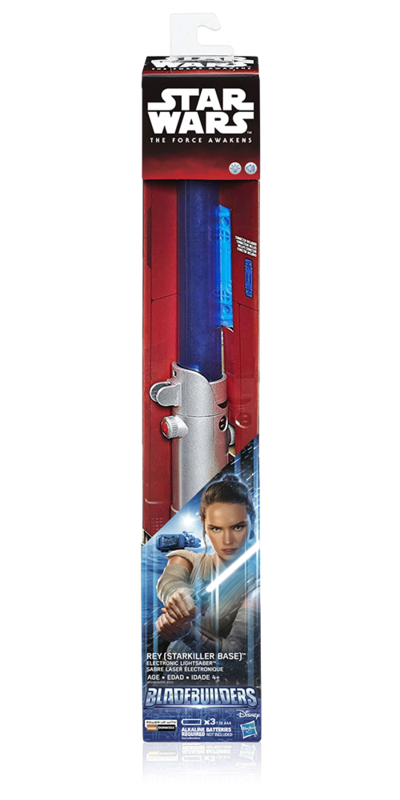 Every package large or small is a multifaceted endeavor requiring the highest level of attention to detail and focused cross-functional teamwork to convey brand messaging, features and fun. 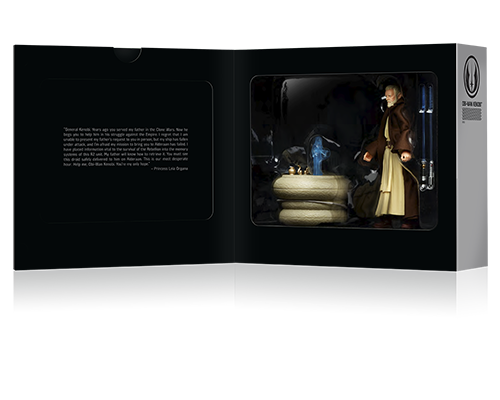 Site design and content: © Jonathan Macy Biggs 2018. 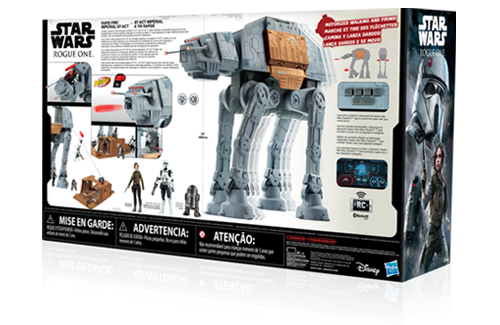 Work done for Hasbro: © Hasbro.